When you see this picture, you may think.. Nature is amazing, isn’t it? In this edition Dublinando will explore the effects this exotic flower had on economy in the past and how it is still amusing to many people. Even though tulips are printed on Dutch post cards, this wild flower is native to the mountains of central Asia, especially because of the climate conditions. 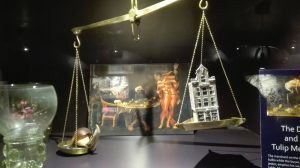 The way to Europe became possible during the Ottoman Empire, where trading between sultans were common and tulips were one of these commercialized products. 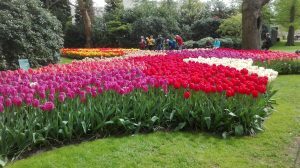 Around 1590 a botanic garden was established in Leiden University and the botanist Carolus Clusius planted the first tulip in Holland. 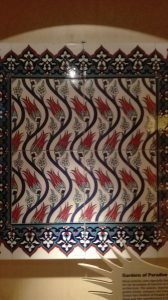 Due to international trade, the Dutch economy skyrocketed and people became passionate about tulips, not only in their gardens but inside their houses on tiles and potteries. A bubble started and the popularity of tulip bulbs increased madly. 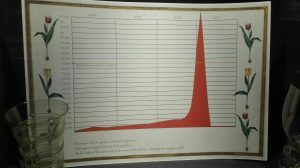 For example, a single tulip bulb was priced at one hundred times to the price of the gold and before the crash its value was equivalent to an entire house (wow)! Suddenly, people started buying and producing tulips as an alternative to enriching themselves but the market collapse was inevitable and for the first time supply was higher than demand and the market responded decreasing the tulip’s price radically. 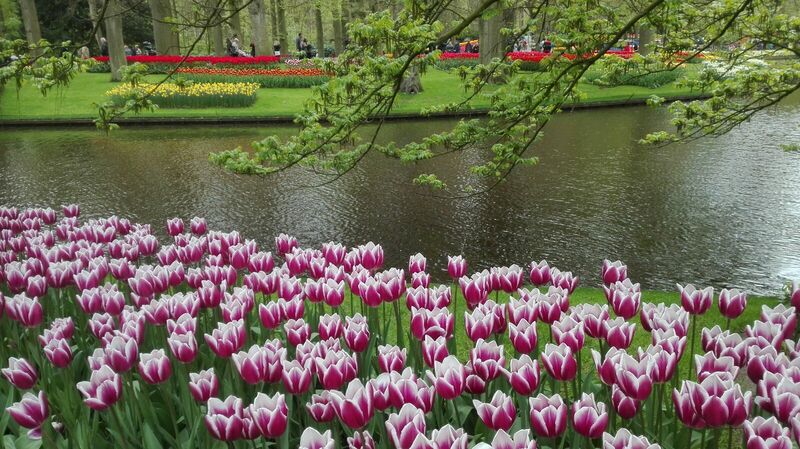 Nowadays, we have different species of tulips around the world, around 3.000 types divided into 15 groups. The variety is huge and the beauty is unique. 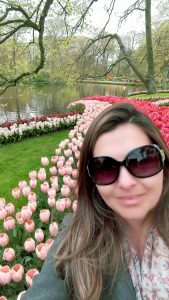 “When I visited the Keukenhof Tulips Garden I realized how easy it is to become crazy about them”. Bubble: used to refer to a significant, usually rapid, increase in asset prices that is soon followed by a collapse in prices and typically arises from speculation or enthusiasm rather than intrinsic increases in value. Crash: a sudden disastrous drop in the value or price of something.